Hope you've all had a lovely week so far! 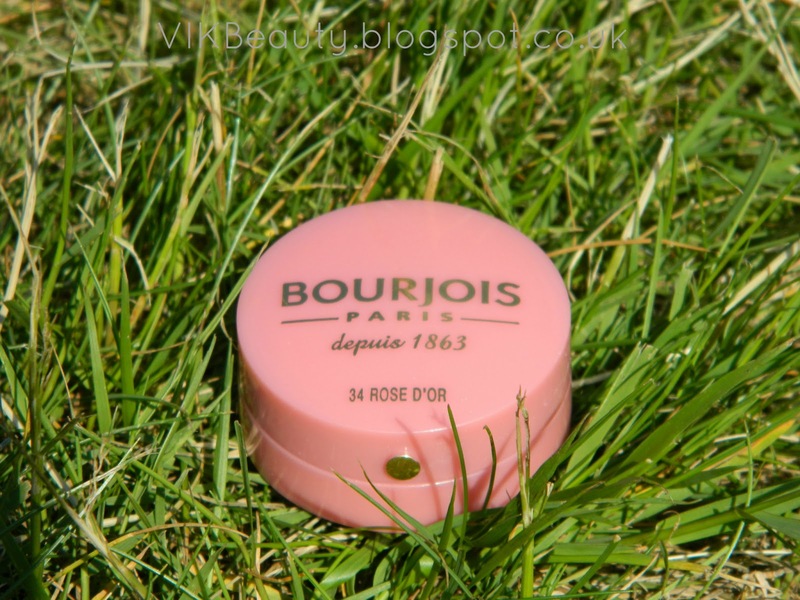 Today I'm talking about a lovely blush from Bourjois which I think is a great budget buy! I haven't used Bourjois blushes in a very long time. I remember when I would head into my nearest Boots and pick up a couple of these at a time. I really liked them but stopped using them when I found other blushes that I liked. I recently won a Bourjois competition and this blush was included in the prize. It has reminded me how much I like them. Bourjois Rose D'Or is a gorgeous golden pink rose shade. This blush is definitely great for summer especially when the the shimmer catches the light. It acts as a great highlighter for your cheeks. I like the texture of these blushes. It is has a baked texture which transforms into an "ultra fine pressed powder" once applied onto the cheeks. It is silky to touch and applies on smoothly. As you can see from the pictures, the pigmentation is great. It has a very rich colour so you do not need to use that much at all. The packaging is cute and compact. It won't take up much space in your makeup bag. It comes with a little mirror and brush to apply the blush. I think all blushes should come with a mirror and brush. Although I don't use the brush, as it doesn't seem to give the stroke / effect I'm after, I still think it's good to have for when you've forgotten your blush brush at home. I almost forgot to mention that the blush has a pleasant rose aroma which is not too overpowering. There are 12 shades in the range so I'm sure you'll be able to find one that suits you. 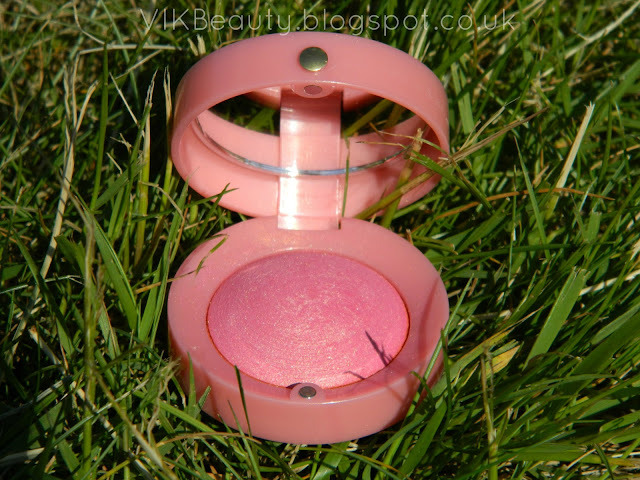 The blush retails at £7.49 for 2.5g. You can pick this up from your nearest Boots or Superdrug. 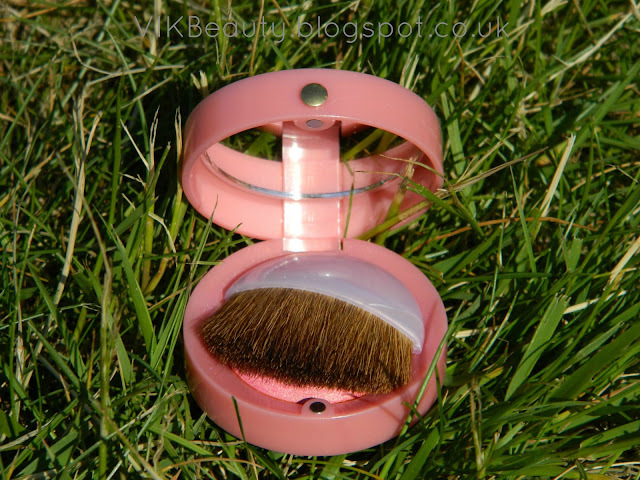 The blush is free from parabens. 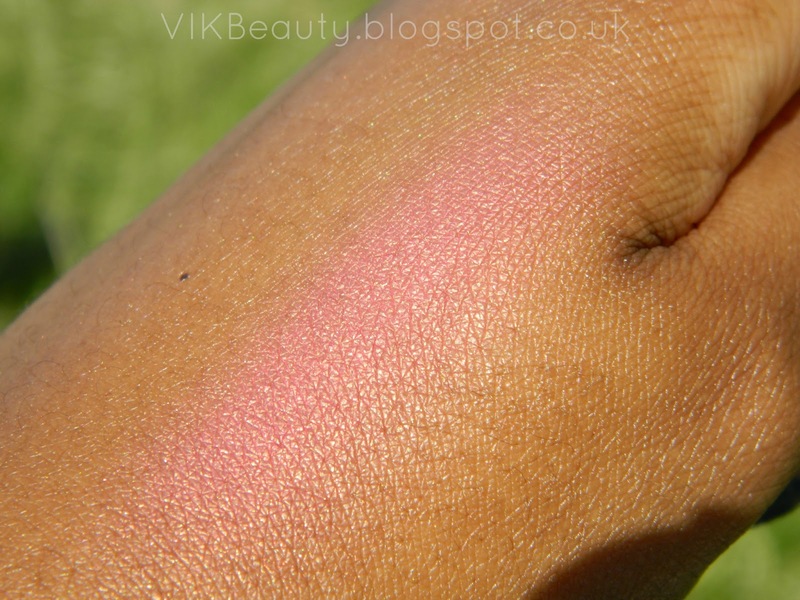 Have you tried this blush before? 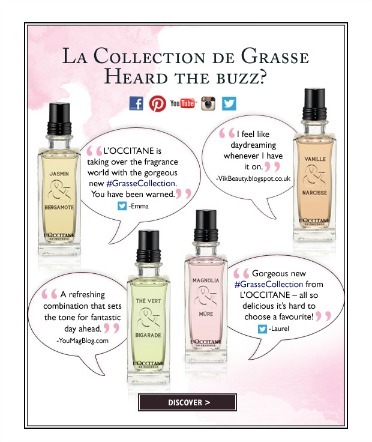 What is your favourite Bourjois blush? 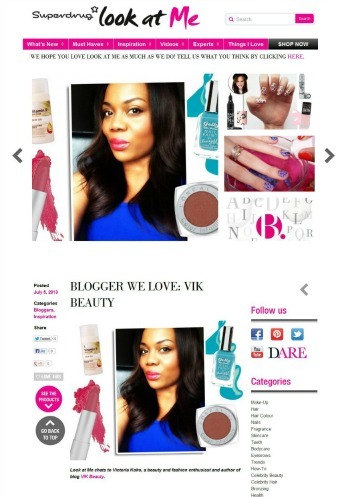 **** Don't forget you can follow me on twitter, instagram, bloglovin & facebook! What a lovely blush! I love the colour and the subtle shimmer. Perfect for summer and for sweet/soft looks! 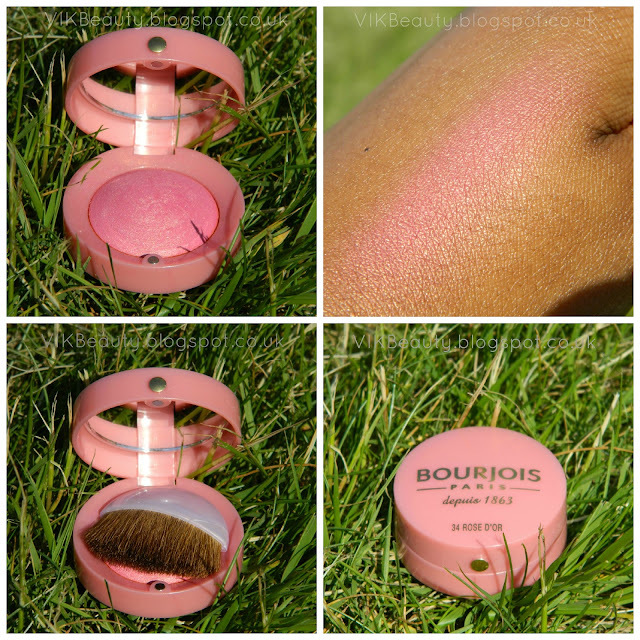 I adore the Bourjois blushes, they're perfect for travel. They also apply easily and stay on well for me. Not a fan of the brush, though. I have the exact same shade - goes on perfectly with my NC40 skintone. Such a pretty blush color! Wish they had this brand in the US.